Dear readers, It's always Christmas with me. This year, I started writing Christmas stories in April. 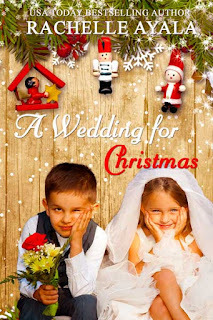 Can you believe Christmas carols streaming on my computer, visiting Christmas Pinterest sites, envisioning pine forests and snow, and diffusing Christmas scents in the summer? So... 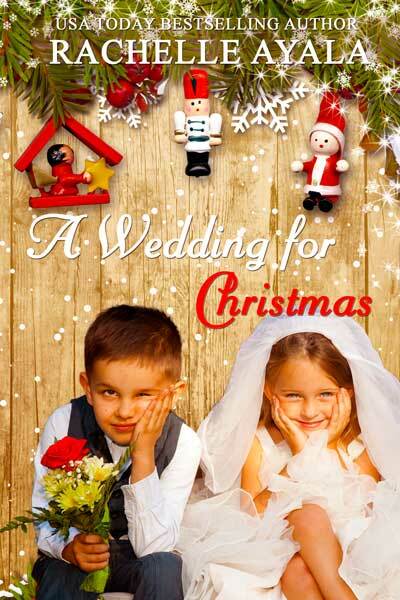 I'm proud to present my latest Christmas novel, A Wedding for Christmas. Available now at Google Play, and for pre-order from Amazon [releases December 20] for a special price of 99c. 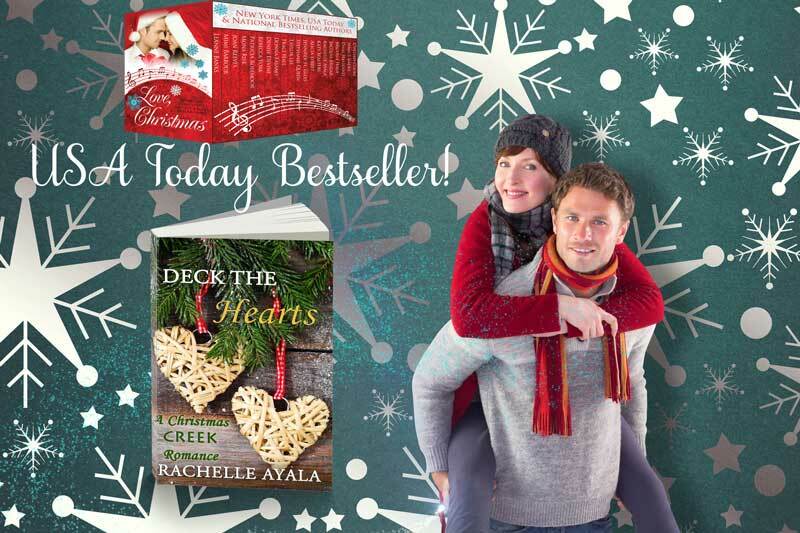 In early December, I also released Deck the Hearts, a small town Christmas romance set to the lyrics of the Christmas Carol, Deck the Halls. In a contest between Christmas lover, Holly Jolly, and Grinch Gordon Gills, whose heart wins? 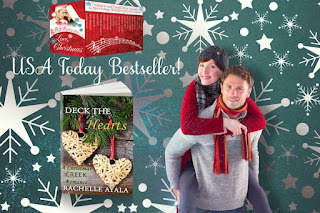 Here is my list of Christmas romances from newest to oldest. Pick up one or all and have a very Merry Christmas! 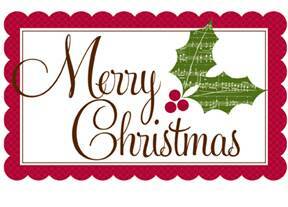 Wishing a wonder Christmas to you and your family!